As always, thank you for tagging @fashionmovesforward in all of your outfit pictures. Be sure to tag us this week for a chance to be featured. Don't forget to vote for your favorite below! Saint Laurent button up, denim, and Wyatt boots. American Apparel tee- All-Saints button up- Pinstripe trousers- Sandro boots. 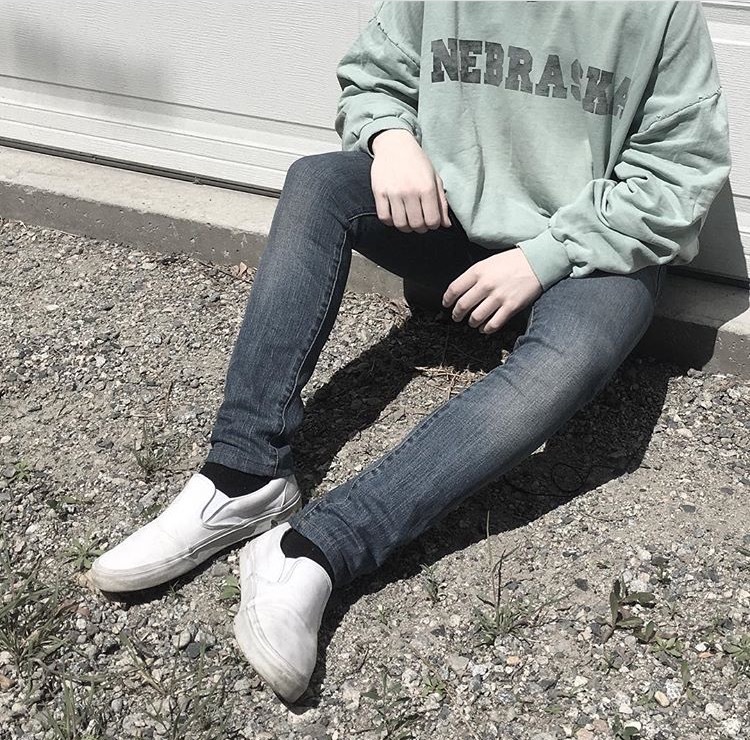 Raf Simons "Nebraska" sweatshirt- YSL denim- Vans slip ons. Dsquared hat- Number Nine jacket- Fear of God 4th collection trousers- Blackmerle backpack- Vans. J.W Anderson denim coat- Comme Des Garcons pants- Vans- Acne beanie.